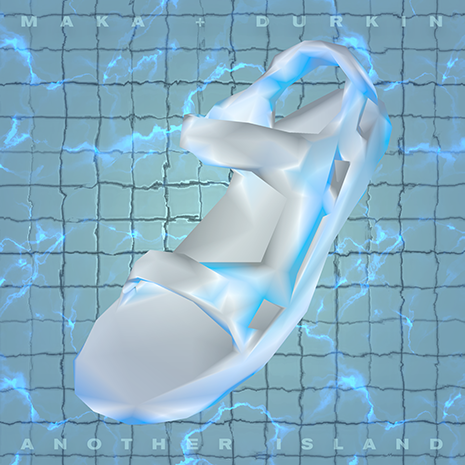 Maka & Durkin take a deep dive into the unknown on their debut collaboration, Another Island. These two producers and songwriters have discovered some kind of magical bass Atlantis off the coast of their native Boston; after crafting wavy instrumentals for the likes of Michael Christmas and other underground favorites, they go solo with an artist EP as poppy as it is enjoyably experimental. Somewhere between a great first date and a screensaver come to life, “Another Island” melds tropical rhythms, video game sonics, and yearning melodies for a Fool’s Gold confection like none other.